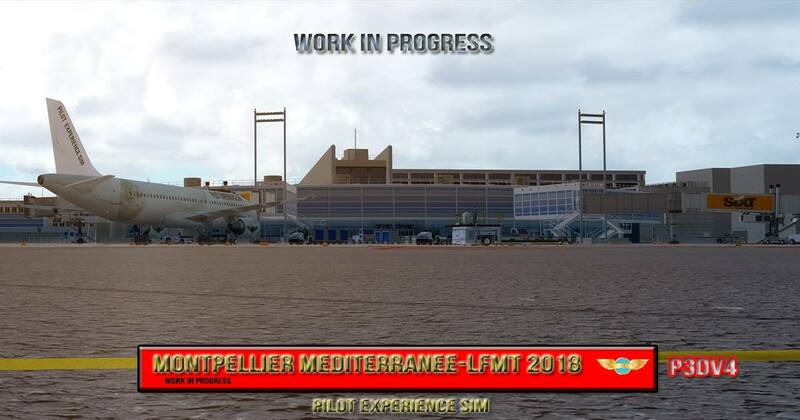 Developer Pilot Experience Sim contacted us earlier to inform us that they have two brand new previews of their newly announced Montpellier Airport (LFMT). The duo of previews show the work that is currently being made on the HD buildings and detailed ground texture set. Whilst details are light right now, we’re excited to see further developments on their scenery project. 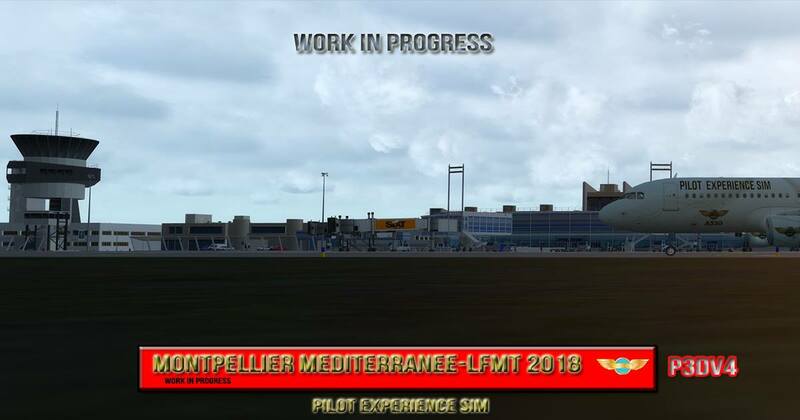 France is slowly building up an extensive collection of new and updated airports including the recently announced Sim-Wings version of Charles De Gaulle or the soon-to-be-released Jetstream Design Paris Orly airport. You can follow Pilot Experience Sim on Facebook to stay updated.